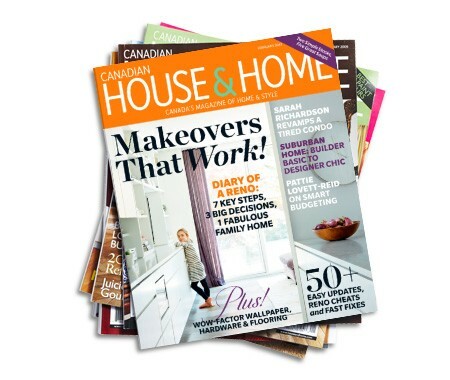 My new favorite magazine is House & Home. It is Canada’s number one selling interior design magazine, and I can see why. The rooms are beautiful and on trend, but most important, totally livable. Not just rooms for the rich & famous. Next time you see one at the new stand , pick one up and you’ll see what I mean!